Mark this date on your calendars: October 24th. That’s the date when we will reveal brand new content for the game. We’re going to let the announcement itself do all the talking, but there is one thing we want to clarify before then — this upcoming content will not be ‘Season 2.’ We’re saying that now to keep expectations in check. 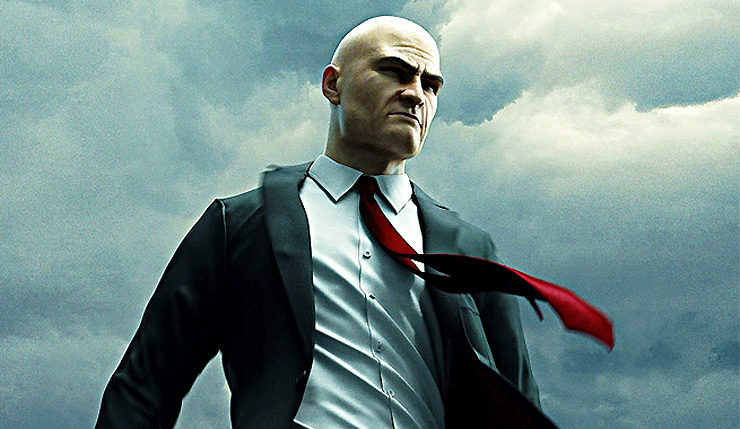 Earlier this year, Square Enix sent shockwaves through the industry by announcing plans to offload developer IO Interactive and the Hitman franchise. Ultimately, a buyer wasn’t found, with IO instead retaining rights to the Hitman series as an independent developer. Since parting ways with Square Enix in June, IO has continued to update Hitman with new missions and contracts, but they haven’t added any significant new content. Apparently, that’s about to change. 10 new Featured Contracts: You create Contracts and we feature the interesting, clever or creative ones. There is no perfect formula to explain how we select the contracts, but they have caught our attention for one reason or another. Master Scarecrow Challenge Pack: Colorado is the only location yet to have an added Challenge Pack. That ends this month with the release of The Master Scarecrow Challenge Pack. Look forward to 5 new challenges, each with a high amount of location mastery; a great way to top out your mastery and collect any remaining unlocks. Completing all of the challenges will unlock a new item for 47 to use in all locations. We’ll reveal more about this Challenge Pack and the new item next week. Our next batch of 10 player-curated Featured Contracts arrives later in the month. These contracts function in the same way to the Featured Contracts that you’ve come to know and love in the game, with one big twist: one of our players will curate the list. 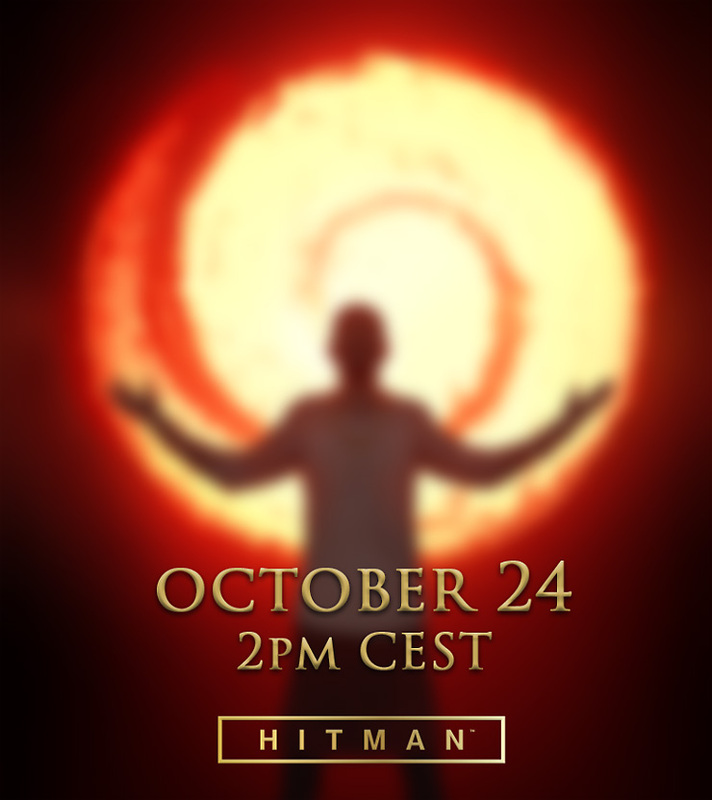 What are your thoughts on the Hitman tease? If it’s not for Season 2, then what could it be? What would you like to see added to the game?